The older the root, the greater the concentration of ginsenosides, the active chemical compounds, thus the more potent the ginseng becomes. Ginseng roots can live longer than hundreds of years. Ginseng has been cultivated extensively in China, Korea, and Japan, and Russia. Ginseng starts flowering in Ginseng starts to flower the ng in the fourth year, and the roots take 4-6 years to reach maturity. Ginseng is a protected herb in China and Russia: exporting ginseng seeds is banned in China, and harvesting wild ginseng is illegal in Russia. 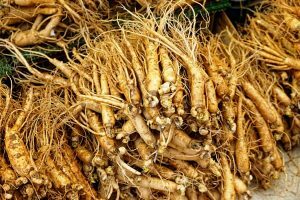 Natural white ginseng is often steam- processed to produce “red ginseng” with different, higher medicinal potency Ginseng is a protected herb in China and Russia: exporting ginseng seeds is banned in China, and harvesting wild ginseng is illegal in Russia. Natural white ginseng is often steam- processed to produce “red ginseng” with different, higher medicinal potency. boost energy levels, enhance memory. 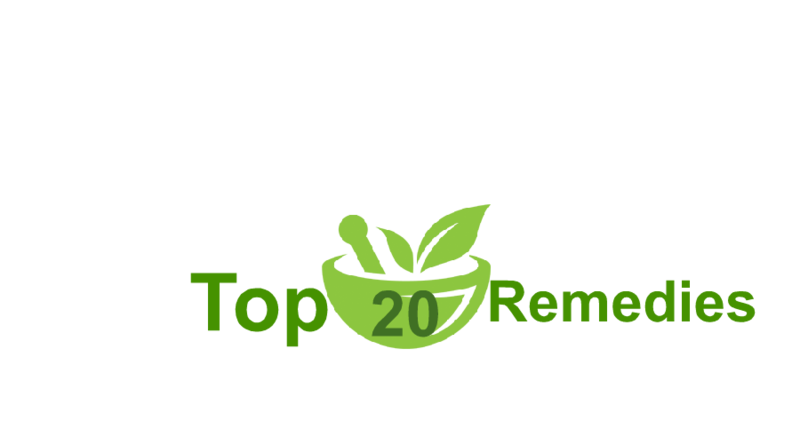 Oriental medicine has deemed ginseng a necessary element in all their best prescriptions, and regards it as prevention and a cure. It is said to remove both mental and bodily fatigue, cure pulmonary complaints, dissolve tumors and reduce the effects of age. Ginseng is native to China, Russia, North Korea, Japan, and some areas of North America. It was first cultivated in the United States in the late 1800’s. It is difficult to grow and takes 4-6 years to become mature enough to harvest. The roots are called Jin-Chen, meaning ‘like a man,’ in reference to their resemblance to the shape of the human body. Ginseng contains vitamins A, B-6, and the mineral Zinc, which aids in the production of thymic hormones, necessary for the functioning of the defense system. The main active ingredients of ginseng are the more than 25 saponin triterpenoid glycosides called “ginsenosides”. These steroid-like ingredients provide the adaptogenic properties that enable ginseng to balance and counter the effects of stress. The glycosides appear to act on the adrenal glands, helping to prevent adrenal hypertrophy and excess corticosteroid production in response to physical, chemical or biological stress. Studies done in China showed that ginsenosides also increase protein synthesis and activity of neurotransmitters in the brain. 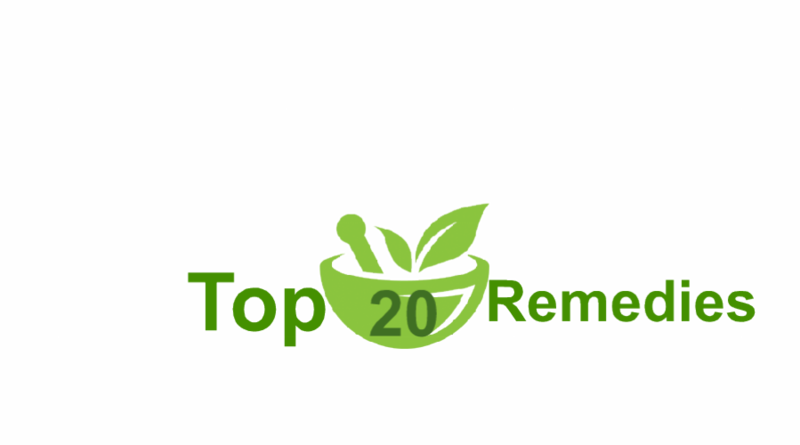 Ginseng is used to restore memory, and enhance concentration and cognitive abilities, which may be impaired by the improper blood supply to the brain. Siberian ginseng has been shown to increase energy, stamina, and help the body resist viral infections and environmental toxins. Research has shown specific effects that support the central nervous system, liver function, lung function and circulatory system. Korean Red Ginseng is also known by the names Asian Ginseng, Asiatic Ginger, and Chinese Ginseng. Korean Red Ginseng is a deciduous perennial shrub whose fleshy root requires 4-6 years of cultivation to reach maturity. Korean Red Ginseng is now used as a natural preventive, restorative remedy and valued for its adaptogenic properties. 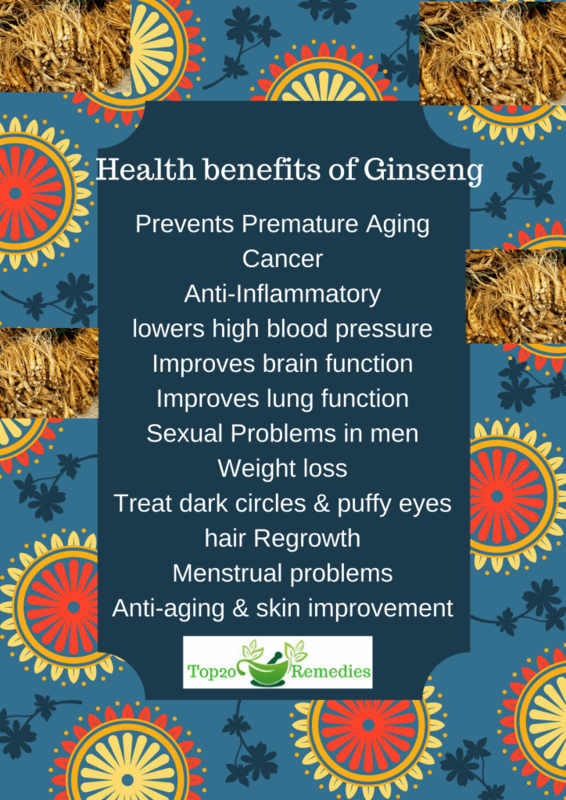 Korean Red Ginseng is considered most suitable for males and for older people. Used for centuries in China, Korean Red Ginseng was believed to be and anti-aging herb. By equalizing the system levels in the body, Korean Red Ginseng has been used to lower cholesterol, balance the metabolism, increase energy levels, and stimulate the immune system. North American White Ginseng (Panax quinquennium) is believed to give a cooling effect to the body. This cooling, energy giving, the endurance-enhancing factor is believed to be the most beneficial for our fast-paced, stressful world.